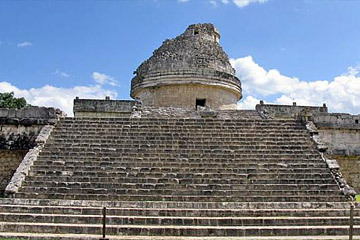 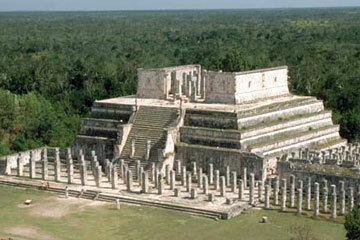 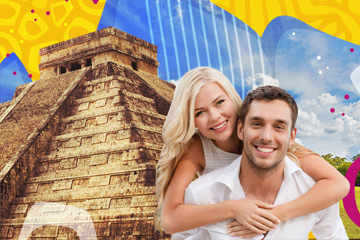 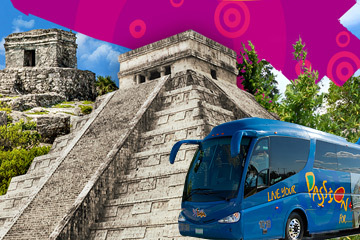 Welcome to GoChichen, the website where you will find the best information to help choose your next adventure around the Yucatán peninsula. 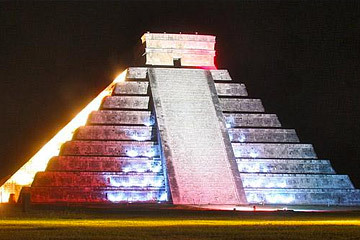 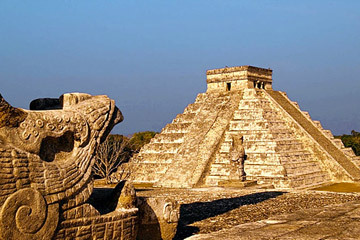 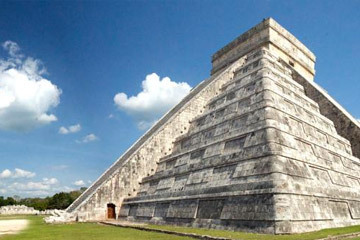 More than just simple excursions, we offer different options ranging from regular to private and exclusive tours to choose how you want to live your experience in Chichen Itza. 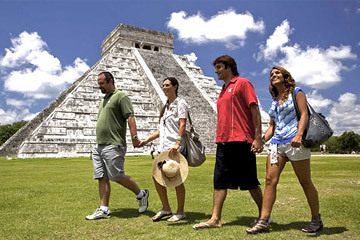 - Have fun and relax in the unique and amazing natural sinkholes (cenotes).